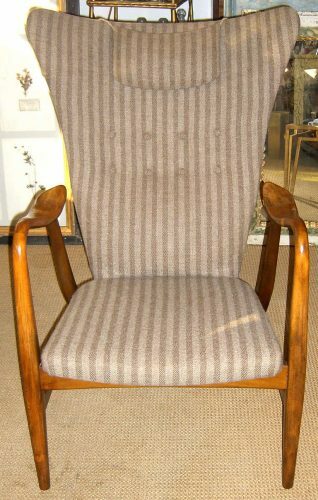 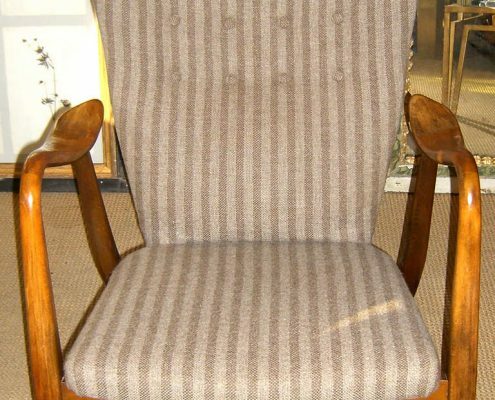 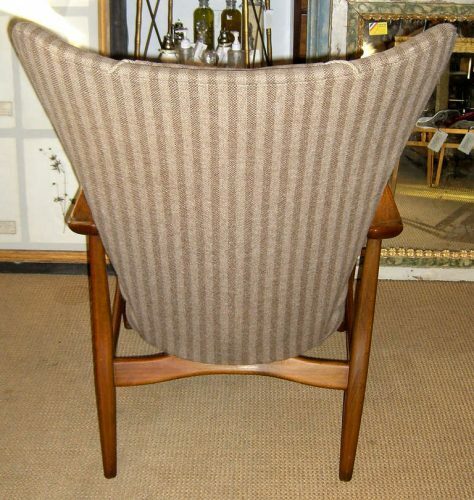 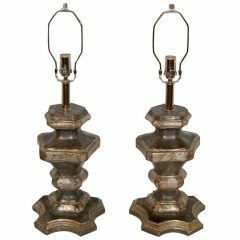 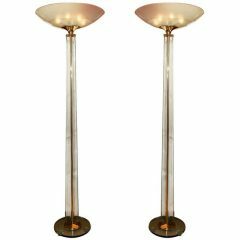 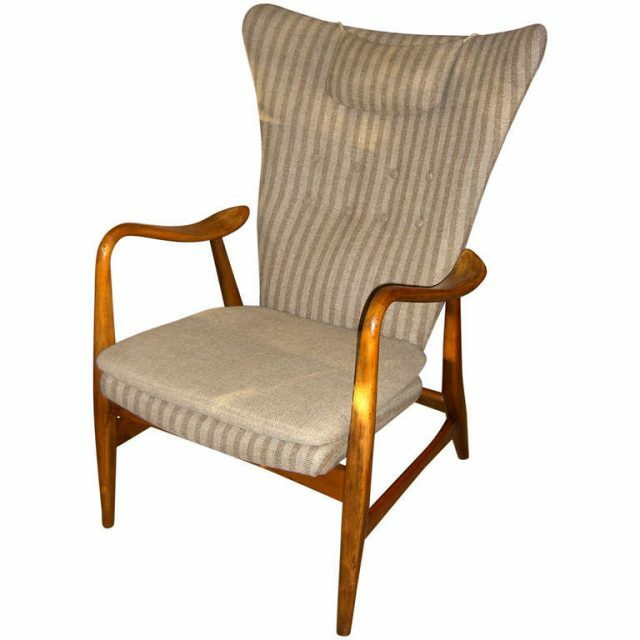 A stunning example of Danish modern design. 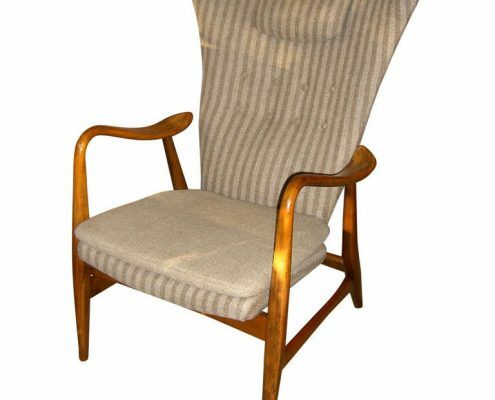 Produced by Bovenkamp this wing back chair has unique free floating curved arms. 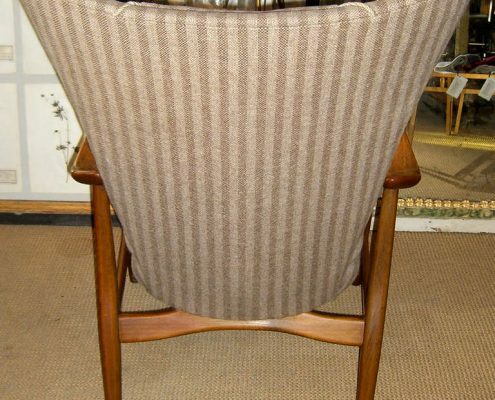 The upholstery is original.